I am pleased to announce that a new principal has been chosen for St. James the Apostle School. 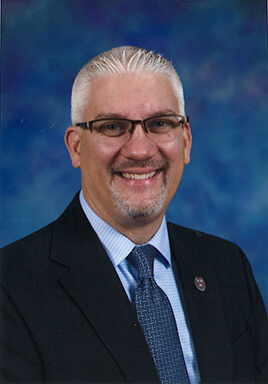 Mr. Paul Kirk will become the principal on July 1, replacing Mary Kathryn Warco, who will become principal of St. Walter School in Roselle. Mr. Kirk comes highly recommended to us and will truly be an asset to the school and parish community. I also would like to thank the search committee who assisted me with the selection/interview process: Karen Udell (assistant superintendant of schools for the Joliet Diocese), Tony Coco, Vincent Pellegrino, Elizabeth McGann, Kriston Giancarlo, Lisa Weesner and Mary Lloyd. A word of gratitude also goes out to all those who took time to fill out the questionnaires. Mr. Kirk is looking forward to joining us and will be formally introduced to the parish community before school begins in late August. Thank you also for all of your prayers during this time of discernment.